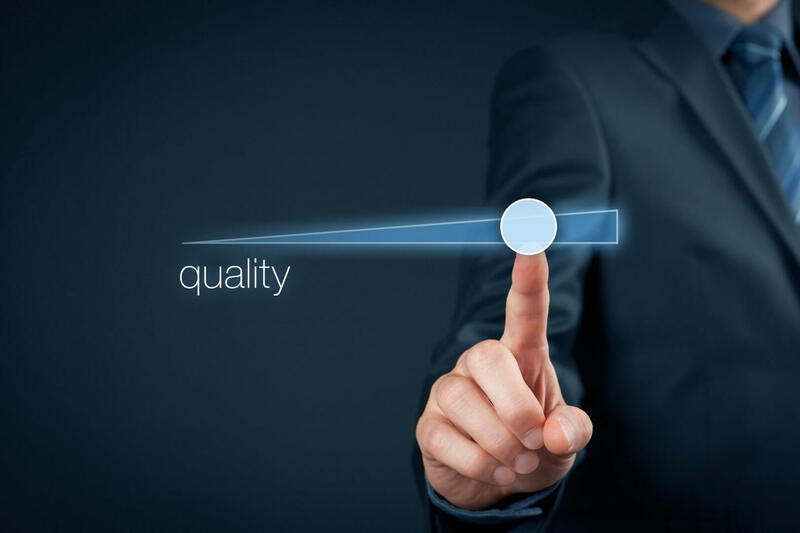 Theory vs. reality – what’s the deal with quality and software testing? At a certain level, we all know the theory as it defines our experience, teaches processes and helps in technical discussions. But is it really true that the picture-perfect theory applied in everyday life always gives the expected results? Do companies that have established processes based on theory face no problems with running projects and the quality of delivered products? Are people who quote definitions real experts? A couple of years ago, graduating from university and starting an adventure with IT, we all yearned to become programmers. I have an impression that this desire still has not changed much, however, it might be a topic for another discussion. Back then, mainly programmers were in demand on the job market, and the first step in a programmer’s career was actually running tests. Testing was perceived as an unimportant activity and was usually used to train new people in the functionality of the system by “clicking”. It might seem a silly thing to say but I started my career exactly the same way and this “clicking” has remained with me until today. Searching for defects absorbed me more than programming and made my work more enjoyable. The first projects were basically a struggle to ensure that testing is included in the project, then to acquire specifications or any requirements describing the product, and finally fight against time to perform tests, etc. It may seem a little strange as taking into account the fact that testing is an inseparable element of software development, I could not understand what brought such a reluctance to this kind of activity. Why do people with experience who are perfectly familiar with theory do not apply it in practice? I quickly realized that without processes and good cooperation in a team, you cannot achieve certain quality of end product and I started working on it. It required time and involved persuading many people to minor changes, which finally gave much better results in the end. After a few years and plenty of completed projects, we finally succeeded. We have proved that testing makes sense and it works because the need for tests was gradually increasing. It was an ignition point for building a specialized Quality Assurance TEAM at Transition Technologies PSC. If you are interested in working with us or you would like to check how we work – APPLY! Paweł Kłoczko – Test Leader responsible for defining and implementing overall test methodologies and test strategies on Windchill PLM projects including test automation. He is focused on leading the test teams to ensure quality of delivered solutions. Agnieszka Łabieniec – Test Manager with experience in PLM projects for large companies. She has a technical background of programming in .NET and Java. Certified by ISTQB and focused on building a good team spirit. Łukasz Pruszyński – Test Leader with 7 years of experience in Quality Assurance domain, with approximately 3 years in Windchill PLM. Additionally, he possesses a wide expertise in CAD systems such as PTC Creo, Unigraphics NX and Solidworks. He is committed to improving product quality from the earliest stages of its development and has a keen interest in test automation technologies like Selenium. Marcin Zimniak – Software Tester with 10 years of experience in various software areas like VR, PLM, IoT and some hardware aspects. Responsible for delivering what client expects. Focused on delivering software/hardware on time with the best quality possible . Team player. Wiktor Dąbrowski – Certified ISTQB Test Manager with 7 years’ experience in many different projects. He is the Team Leader of TTPSC R&D QA department. Concentrated on keeping continuous quality and developing tests processes. Currently working on web accessibility features. Karol Kowalski – QA Leader with 10 years’ experience on various PLM, web and mobile projects including test automation for desktop application. Currently responsible for definition of entire test process in mobile projects and managing the test team. Answering the question posed at the beginning of the article, I believe that the theory is able to solve many problems but its elements must be well chosen and fitted, in order to achieve the expected results faster. The theory itself does not guarantee the achievement of the goal. This task requires a strong, battle-proved team whose members complete each other; a team that knows what it wants to achieve and is open to changes.